GMO bans in the European Union haven’t been the easiest thing to figure out. But recently, the European Parliament voted on a proposal which essentially gives member states or regions more power to refuse GMOs. This brings real rights for countries to ban GMOs a step closer. What’s more, Members of the European Parliament (MEPs) voted against giving biotech companies any pull when it came to GMO crop bans. One major reason for celebrating the new decision is that GMO bans can be made due to environmental concerns. And we know that GMOs cause some major issues with the environment, from toxic runoff into the water, to superweeds, to GMO crops contaminating organic crops. Nearly half (49 percent) of all US farmers said they had “glyphosate resistant weeds” on their farms in 2012, according to the most recent review from agri-business market research firm Stratus. And these pesticides are doing more than creating superweeds; they are also partly responsible for the death of insects such bees and butterflies. As far as contaminating organic crops go, a third of organic growers are now reporting problems with cross contamination, with more than 80% of farmers who participated in one survey being ‘concerned’ about the impact of genetic seeds. I can’t see how any ban would be not go through if environmental concerns were considered. 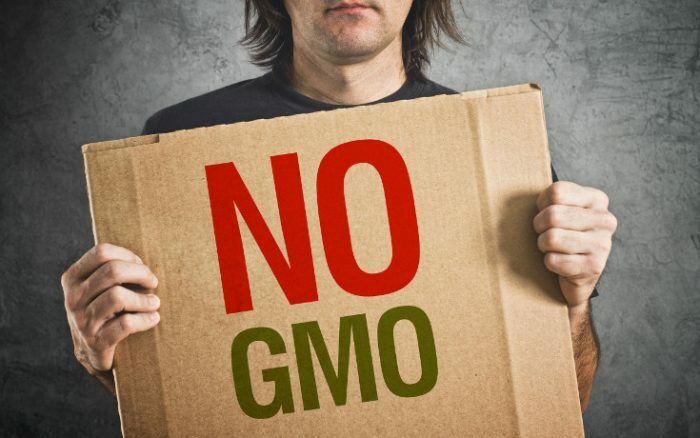 “National GMO bans will only stand challenges if the new directive includes solid legal grounds, such as the environmental grounds included in the Parliament position. Member States must be able to ban GMOs due to the environmental and economic harm caused by their cultivation in their territories, as legally sound bans are the only way to effectively preserve biodiversity and to protect organic and non-GM food and farming from contamination in the long term,” said IFOAM EU Director Marco Schlüter.